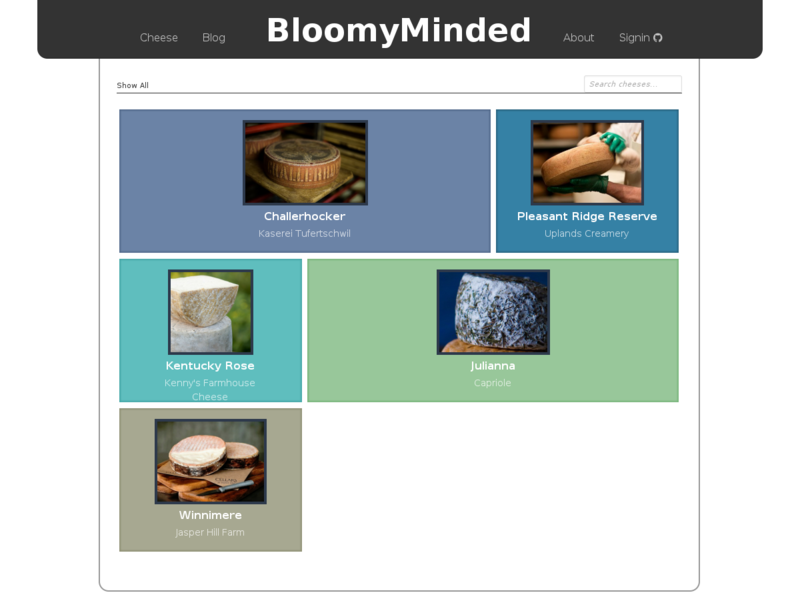 BloomyMinded is an attempt to capture tasting notes and information about the worlds cheeses. As a previous cheesemonger I was always looking for a place to find information and to connect with other cheese people. BloomyMinded seeks to be the cheese community's home on the web. 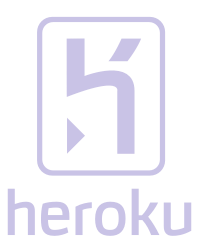 Tasting notes, pairings, guest blog posts, crowd-sourced cheese database, and more soon to come. Stay tuned.